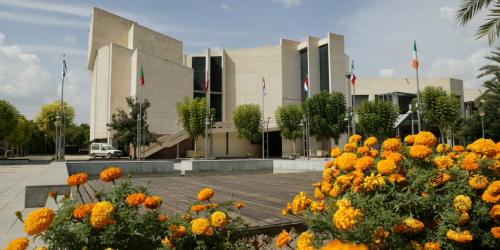 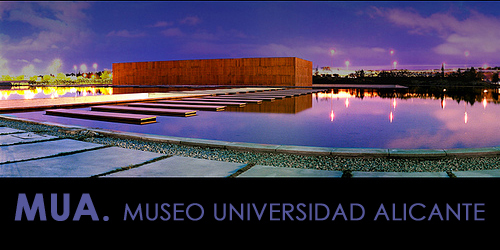 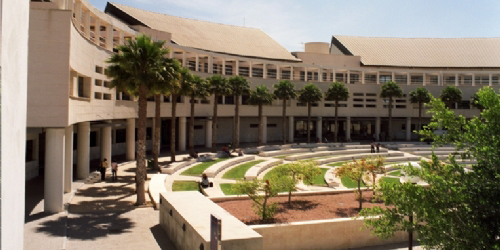 The University of Alicante is a public institution, dynamic and innovative. 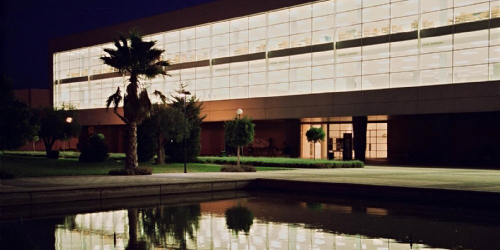 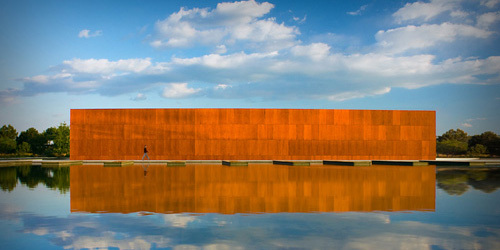 It enjoys an international reputation and has a campus considered among the best in Spain. 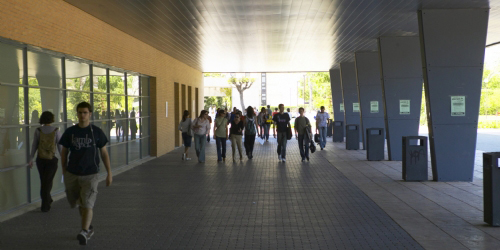 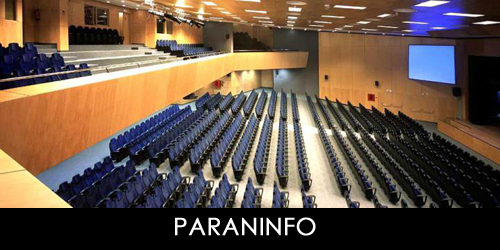 More than thirty thousand students and two thousand professors enjoy great facilities. 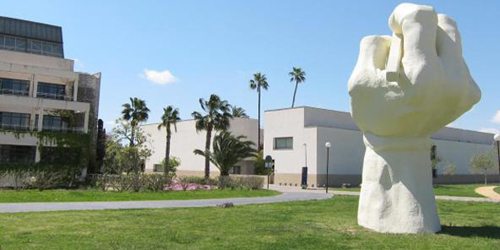 It is located in San Vicente del Raspeig, 15 minutes away from the city center.